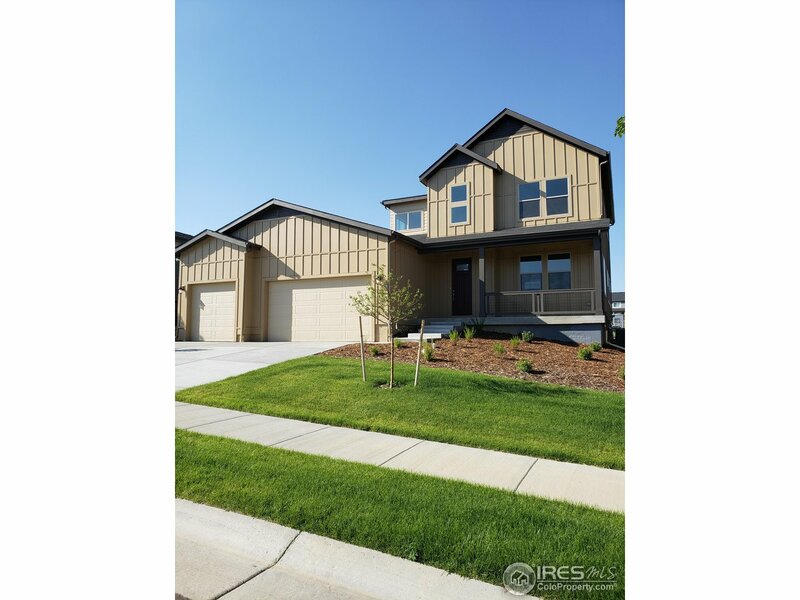 All Firestone homes currently listed for sale in Firestone as of 04/25/2019 are shown below. You can change the search criteria at any time by pressing the 'Change Search' button below. If you have any questions or you would like more information about any Firestone homes for sale or other Firestone real estate, please contact us and one of our knowledgeable Firestone REALTORS® would be pleased to assist you. "Fabulous curb appeal! 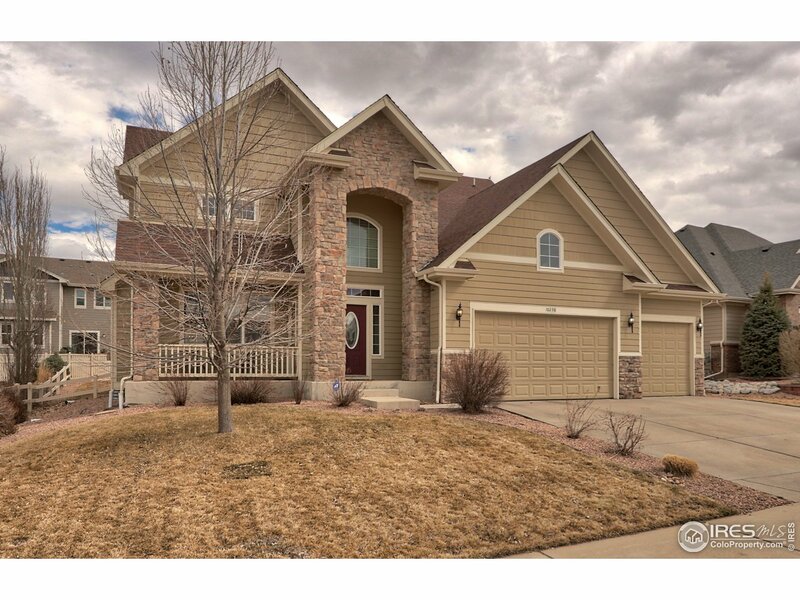 A true custom home features 5 beds, 5 baths, 3 car garage, finished walkout basement & elevator. Two Master bedrooms on the main level. Kitchen opens to living room & informal dining room that leads out to the covered decking capturing the unobstructed views of the Mountains. Finished basement has great natural light, 10' ceilings and very spacious. Home is completely ADA accessible; ~ no compromising on the character and beauty of this home." "Must See South-Facing Home in Great Cul-de-Sac Location! 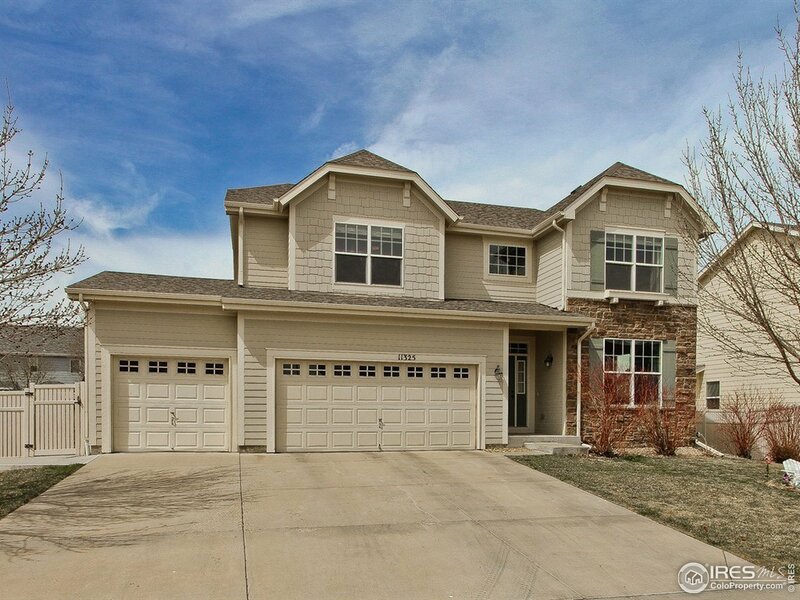 This Home Includs 3 Beds, 2.5 Bath, Loft, Study, + Flex Room. 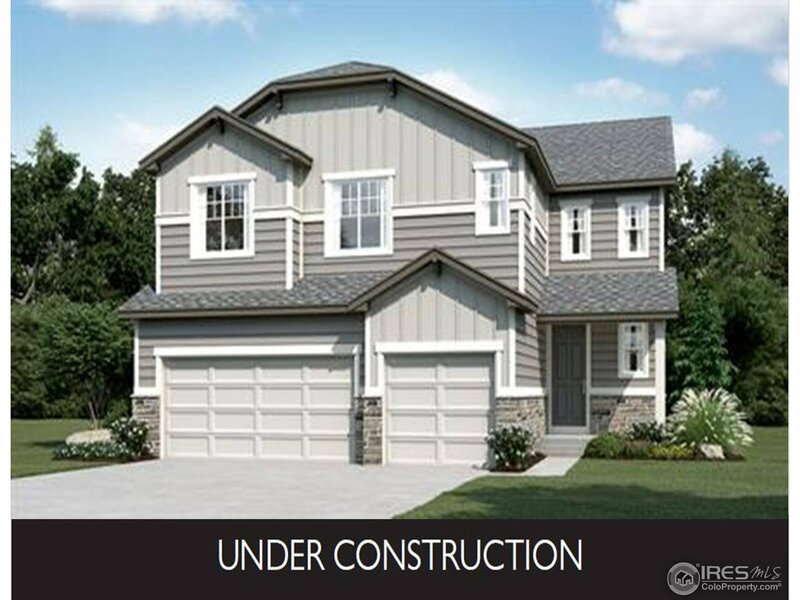 3-Car Garage w/Service Door, Covered Patio w/BBQ Gas Line, Front & Back Landscaping, Gourmet Kitchen w/Extended Island, Bosch Stainless Gas Appliances Quartz Counter Tops & Tharp Alder Dark Finish Mission Estate Cabinets. Pocket Doors at His/Hers Bath, Hardwood/Luxury Vinyl & Tile Floors,FP, A/C, Cased Windows, Frameless Shower in Master + Amazing Closets by the Closet Factory!" 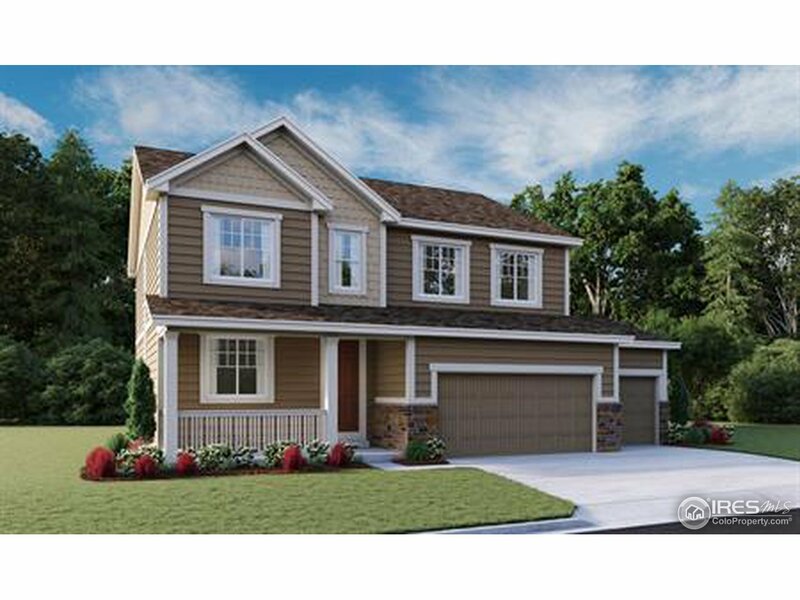 "A new home with all the move-in-ready comforts - landscaping, fencing, window coverings. Prof. upgraded with luxurious finishing, superior craftsmanship - gourmet kitchen with qtz linen countertops, custom cabinetry, upscaled appliances; maple wood floors; cased windows; upgraded closets; designer tiles; extended covered deck; audio pre-wire. Situated on a culdesac, the best lot in the neighborhood. Invites natural light & offers privacy. Amazing mountain and lake views!" "Upon entering this home you will find a large study with 8' French doors and an open concept great room with fireplace and gourmet kitchen with granite island. There is also a bright sunroom for dining. Upstairs, discover a master suite with a deluxe bathroom, 3 other bedrooms, an additional bathroom, a loft and a laundry room. Downstairs in the basement will find a rec room and an additional bedroom and bathroom. There is also still time to select your own finishes in our Home Gallery!" "Beautiful home with finished basement! On the main floor you'll find a great room and dining area, a beautiful kitchen and open dining room. The covered patio extends the living space even further. Also on the main floor, you will find a study, powder room and mud room for you convenience. Upstairs enjoy a loft, two guest rooms and a master with a private bath and a walk-in closet. Downstairs, find a finished basement with additional bedroom and bathroom, as well as a large recreational room." 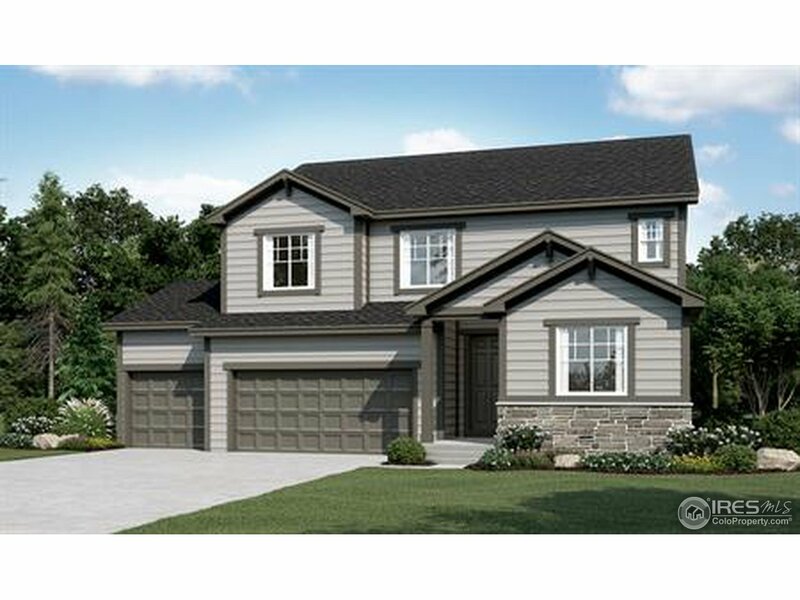 "A front porch welcomes you into this open concept, relaxed floor plan. In the front is a study and an adjacent powder room. The great room and kitchen is set for entertainment and family gatherings. Upstairs are 3 roomy guest rooms, a loft, laundry room and a full bath. The master bedroom and master bath are spacious as is the walk in closet. Downstairs, the partially finished basement offers a 5th bedroom and additional bath. Stop by the sales office today for more information!" "This plan offers a large open living, kitchen, study and dining area. Outside there is a covered patio. Upstairs the master bedroom is very spacious with an elegant over-sized master shower, double sinks and a walk-in closet. A large loft and three bedrooms occupy the space as does a second full bath and an expansive laundry room. Finished basement included. Community features include running trails, two lakes, picnic park, fitness park, amphitheater park, playground, pier and dock for fishing." 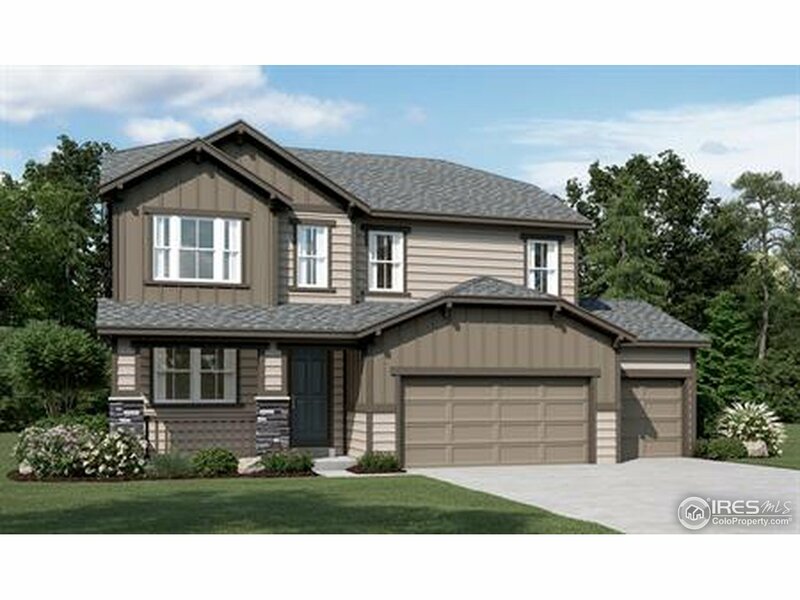 "A front porch welcomes you into this open concept floor plan. In the front is a study and powder room. The great room and gourmet kitchen are set for entertainment. Upstairs are 3 guest rooms, a full bath, laundry room and a loft that can be used as a second living space. Towards the back is the spacious master bedroom with private bath the walk-in closet. A finished basement adds an additional bedroom and bathroom. There is still time to customize this home using our Home Gallery!" "A handsome office and the spacious guest bedroom and full bathroom are located at the front of the home. The living room boasts vaulted ceilings, gas fireplace and is open to the chefs kitchen. Kitchen with s.s. appliances w/gas range, double ovens, center island, pantry & eat-in area. Master bedroom enjoys a 5-piece en-suite bath. Finished basement w/wet bar, rec area, infrared sauna, 2 bedrooms & 2 bathrooms. Private backyard w/covered patio hot tub & large yard with recent xeriscaping"
"New Brookfield Residential 2-story home with 5 bedrooms - one on the main level, 3 bathrooms, formal dining room, kitchen nook eating area, and a partial unfinished basement with rough-in plumbing. 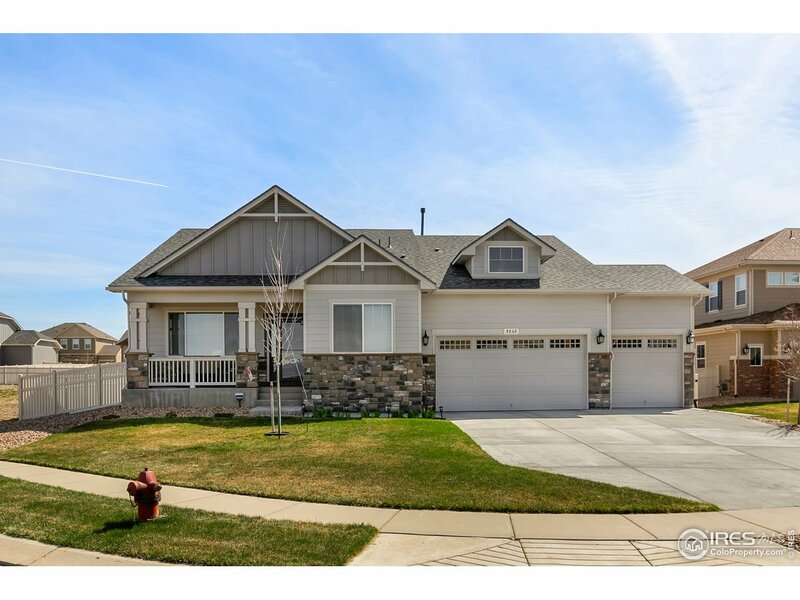 Bosch stainless steel appliances, 3-car garage, wood railing, great room fireplace, barbecue gas line to the backyard deck, front yard landscaping with sprinkler system, and a garage service door- fully fenced yard. Lake views from front covered patio." "Beautiful home in Barefoot Lakes! Trails, open space, two lakes, and a park setting. Gourmet kitchen with double ovens, granite, walk-in custom pantry organizers, and butler's pantry. Formal dining area leads to a covered deck with mountain and lake views. Home office/den on the main. Master suite with custom closet organizers. Finished walk-out basement with kitchenette, large bedroom, bathroom, and entertainment area. Professional landscaping includes gas fire pit and custom built shed." 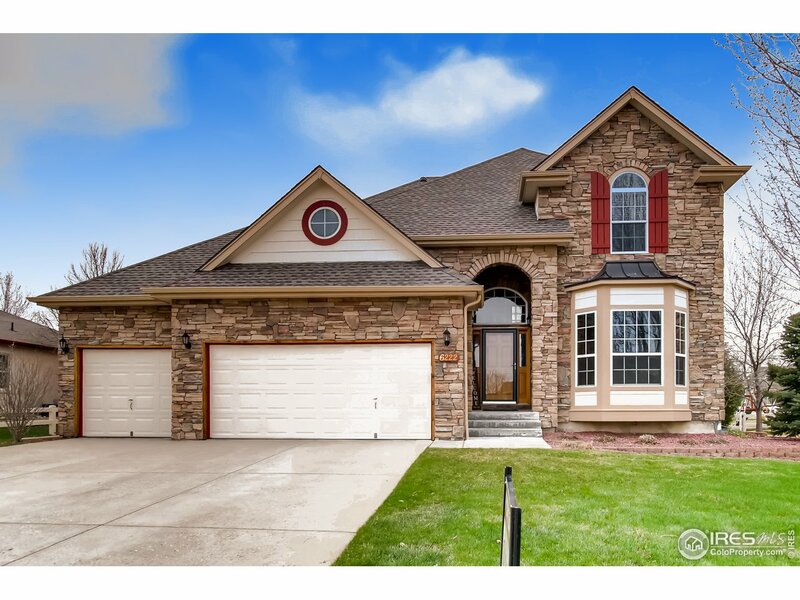 "This beautiful Brookfield home is move in ready. This house has a wonderful open floor plan which is flooded with natural lights and is perfect for entertaining. There is a large gourmet kitchen with double oven and Bosch appliances. There is a large island with granite counter tops. The master bath is a quiet retreat with a large glass shower and loads of closet space. 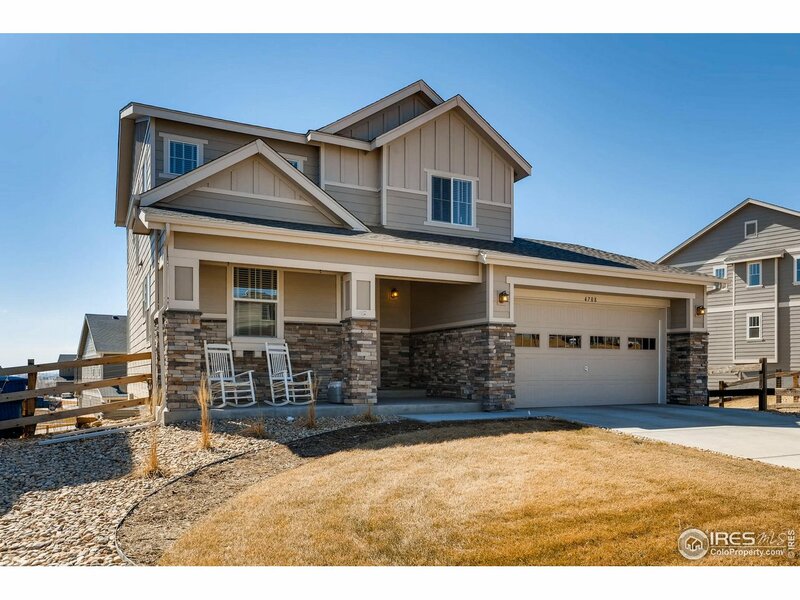 This house is fully landscaped and ready for you to call it home. Contact our sales agent for our fall 2018 promotion." "Beautiful ranch home in Barefoot Lakes with 10 foot ceilings. Located on a quiet street with an east facing driveway. Lake views from the front of the house. Granite and quartz counter tops. Covered back patio. Large master with 5 piece bath and walk in closet. Bosch appliances and Closet Factory material in all closets. Large laundry room and mudroom. Study with glass doors. Gourmet kitchen." 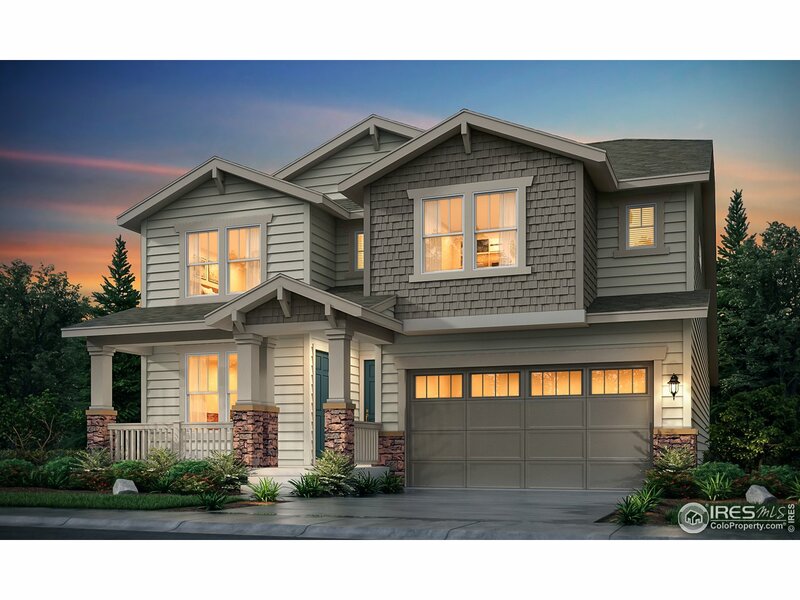 "Welcome home to Firestone's coveted Saddleback neighborhood! 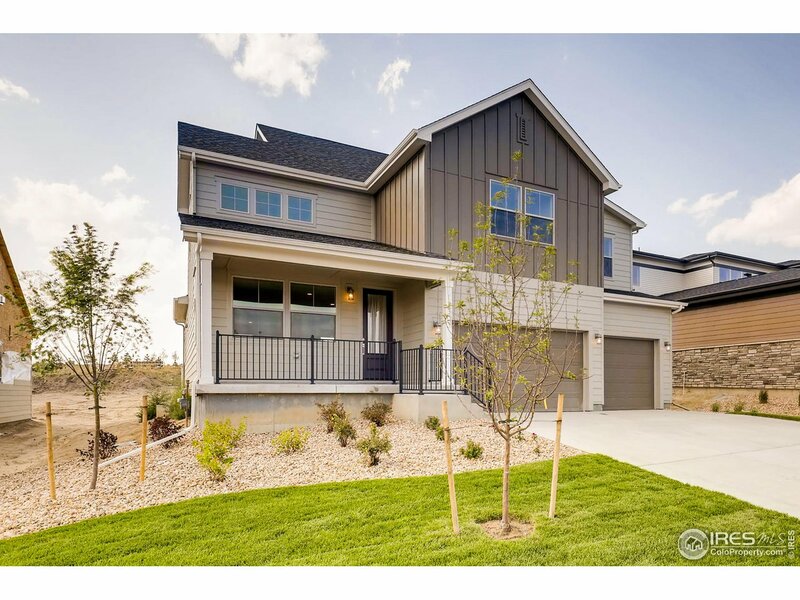 Built in 2017, this stunning, move-in ready home features hardwood flooring, an upgraded kitchen and an attached 3-car garage. Enjoy the Colorado outdoors in this well-appointed backyard with a flat, manicured yard, 5 new trees and a newly poured concrete patio with side walk. 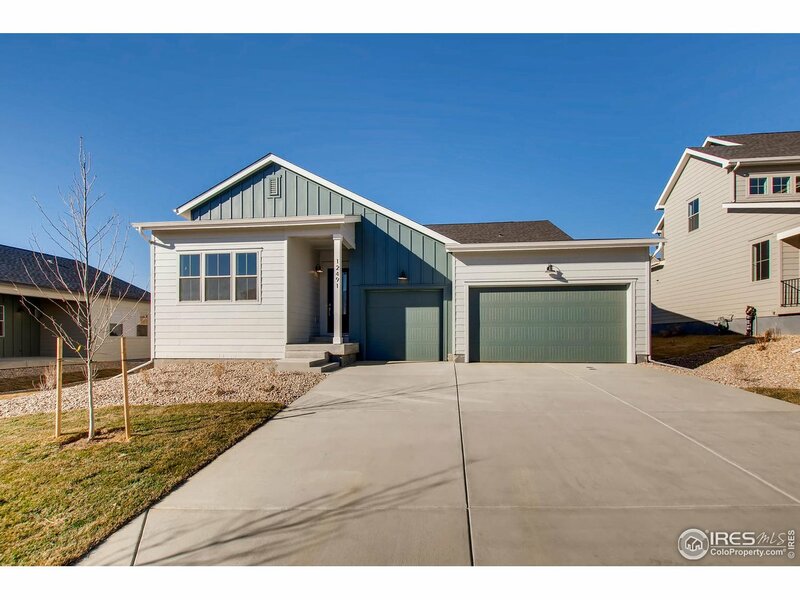 Close proximity to Safeway, Frederick Recreation Area and Milavec Reservoir. Full-house humidifier & radon system added in 2017." "MAGNIFICENT mountain views in this semi-custom built beauty directly across from Harney Park. Circular staircase offers dramatic entry! Engineered wood floors throughout main level, gourmet kitchen w/ granite countertops, Alder cabinets w/crown molding, coffered ceilings, dbl ovens & all S/S appliances (1.5 years old) Main floor master w/ his & hers closets. Four oversized upstairs bedrooms. Beautiful exterior elevation, covered & private back patio. Unfinished basement w/9' ceilings." "New Chelton 2-story features, 4 beds (3 main home and 1 next gen), 4 baths (3 main home & 1 next gen), laundry (both main & nextgen), living room (nextgen), great room (main home), kitchen (both main home & nextgen), unfinished basement for your future expansion, 3 car garage and more. Front yard landscaping and solar included with this home. Lennar provides the latest in energy efficiency and state of the art technology with several fabulous floorplans to choose from." 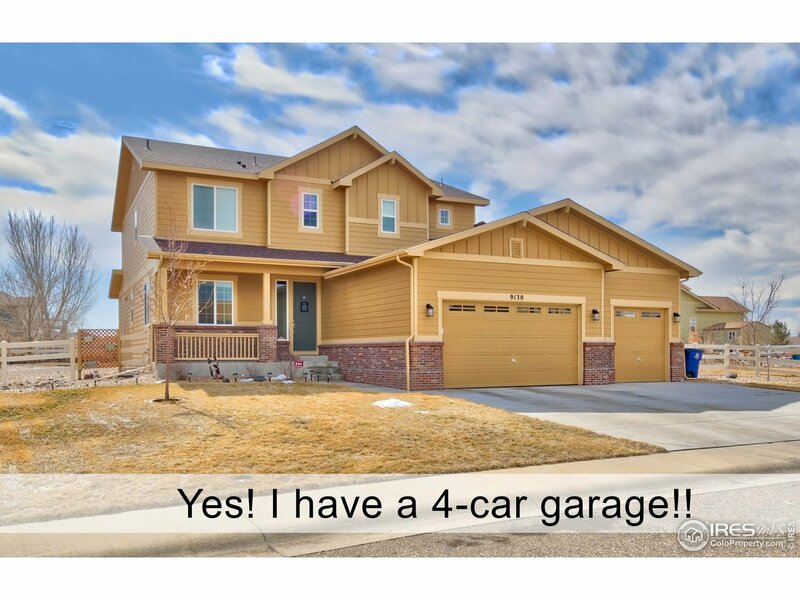 "Beautiful 2-story on large lot w/mountain views & a 4 car garage!! Open floorplan w/gourmet kitchen w/engineered hardwood floors, center island, pendant lights, SS appliances, butler's pantry & maple cabinets w/crown molding. Open dining area leading to family room w/gas fireplace. Study w/French doors & powder room. 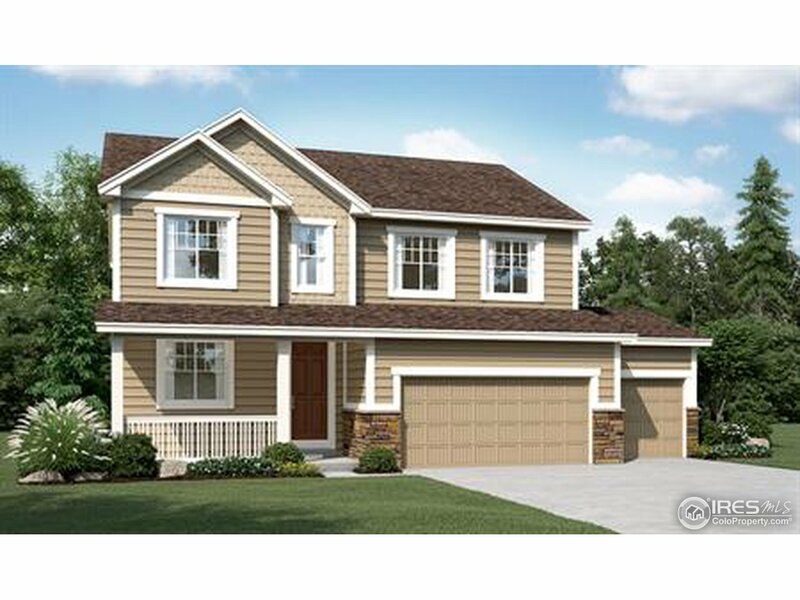 4 upper level beds inc master w/walk-in & tray ceiling, ceiling fan & 5-pc master bath w/dual showers. Full secondary bath. Full unfinished basement. Large 1/4 lot w/mountain views"
"Lovely 4 bed, 2.5 bath custom 2-story home backing to greenbelt on just under a quarter acre lot in St. Vrain Ranch! Lots of upgrades including light and bright kitchen featuring hickory cabinets, gas island range, granite counter-tops and 14 tile floor. The large master suite features a walk-in closet, over-sized shower and jetted tub. Spacious back yard with mature landscaping, large covered patio and shed. Brand new roof, main level laundry & unfinished basement." "Walking distance to the magnificent public course. Saddleback Golf Club.This spacious home lives like a dream. Absolutely lovely! Drenched in sunshine with a spacious floor plan that lives the way you want to live. Enjoy the fabulous gourmet kitchen, immaculate hard wood floors and wonderful upgrades throughout. The closets and amount of storage will knock your socks off. Basement finish is first class. The over sized garage is fully insulated.Park two cars, your golf cart and room to spare!" "Come out to our newest collection of models to learn more about this incredible 2 story home, with an expansive great room, and spacious 9 foot ceilings. Complete with enhanced 3 car garage, den on the main, and a loft to keep the clutter up and away from guests. 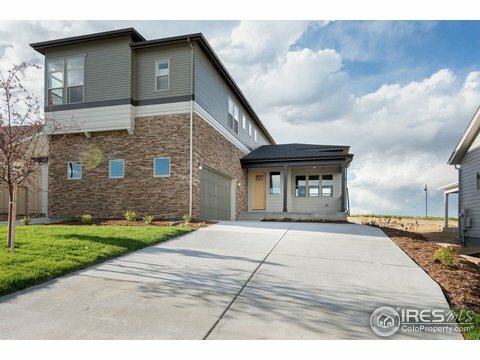 Recreational opportunities provided by two lakes, the St. Vrain River, trails, and the 12-acre Peninsula Park with playground and tot lot. For a limited time all interior selections can still be made, call for more details." "Step into Barefoot Lakes to discover this dreamy 2 story home. This home features an open kitchen that overlooks the spacious great room, including a cozy fireplace. With a flex space on the main floor and a loft upstairs, the skies the limit. Recreational opportunities provided by two lakes, the St. Vrain River, trails, and the 12-acre Peninsula Park with playground and tot lot. For a limited time all interior selections can still be made, call for more details." "Wide Open Floorplan! HUGE Backyard Retreat. 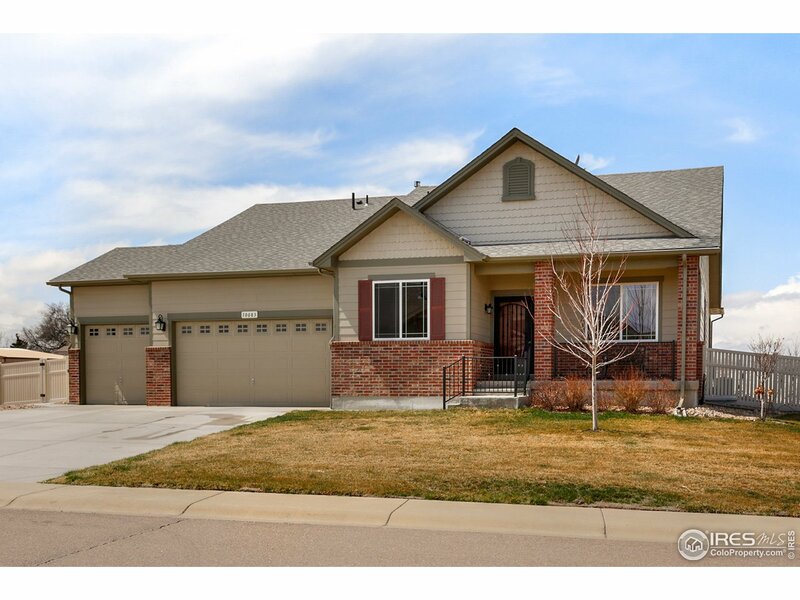 Formal Living, Dining, Family Room & Plenty of Additional SqFt to Spread Out in the Basement. 3 Car Garage is Perfect for your Project. 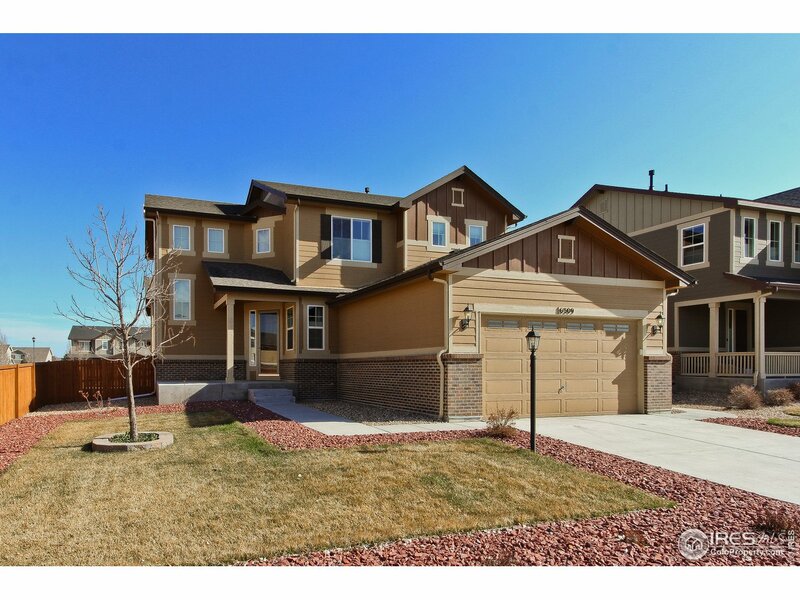 Expansive Master Suite w/5pc Bath & Vaulted Ceilings, Walk In Closet. Massive Laundry room with Tub." "GREAT house in beautiful Mountain Shadows!You'll love the soaring ceilings, beautiful floors and updated kitchen. Big main floor flex room for office, dining or fun. Lovely master with tray ceiling, walk-in closet and big 5-pc bath. Basement is perfect for your home theater, cave, lair or teen zone. It has a wet bar (with fridge), a big bedroom and 3/4 bath. Enjoy summer in your big backyard with oversized patio, fire pit and horseshoe pit! New roof, H20 heater new in 2016, certified furnace." "Amazing 2-story home in the Oak Meadows community~6,580 sq. ft.~ End lot~Fully fenced yard w/ prof.landscape~Custom 3-car garage w/ many upgrades~Front & back Patios~Open floor plan~Gorgeous kitchen w/ 42 Cabinets/Granite Countertops/Tiled Backsplash/SS Appliances/Walk-In Pantry/Double Oven/Gas Cooktop~High End Hunter Douglas blinds~AC~High Efficiency Furnace w/ Air Purification & Humidifier~BBQ Gas Hookup~Gas Fireplace~Mud Room~Surround Sound Speakers~Security System~Community Park & Dog Park"